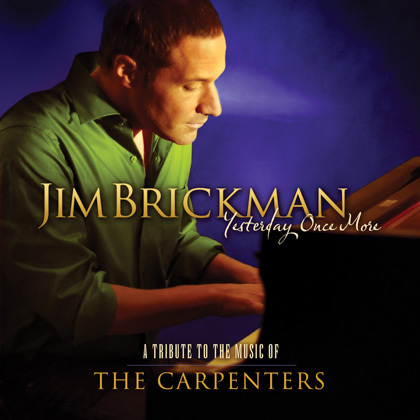 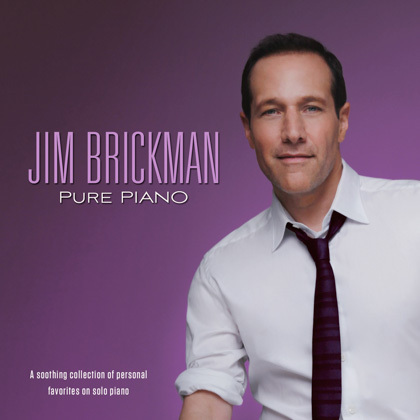 American romantic piano sensation, Jim Brickman, has revolutionized the sound of solo piano with his pop-style instrumentals and star studded vocal collaborations. 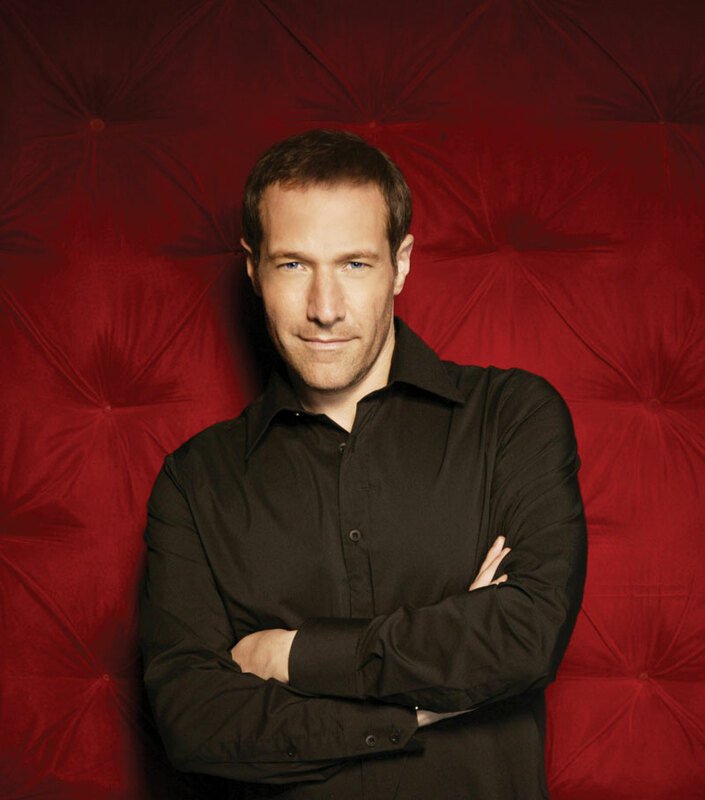 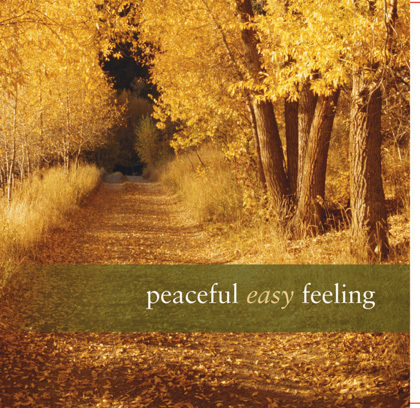 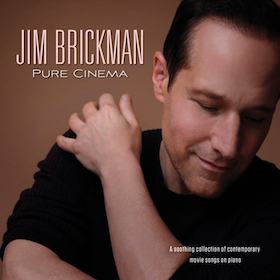 Since the release of his debut album, No Words in 1994, Jim Brickman’s romantic piano sound has defined him as a marquis artist among contemporary instrumental hit makers. 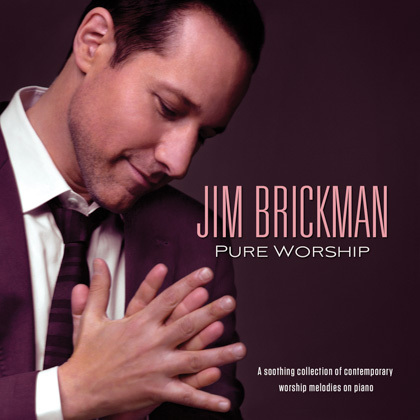 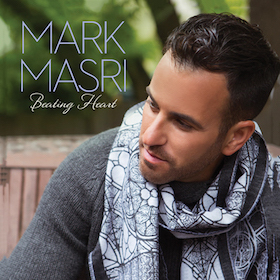 His signature style of playing and songwriting has also brought him six Gold and Platinum selling albums, 26 charted adult radio hits, a Grammy nod in 2003, two SESAC “Songwriter of the Year” awards, a Canadian Country Music Award and a Dove Award presented by the Gospel Music Association. 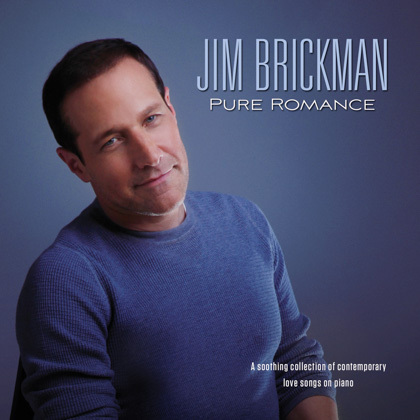 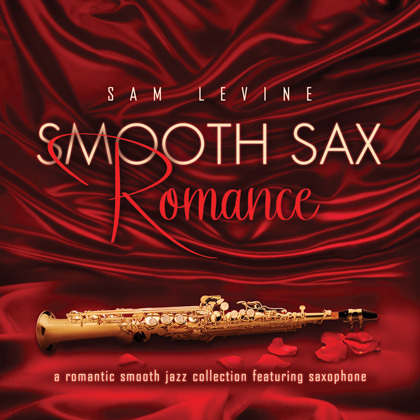 Jim’s best-known compositions include the chart-toppers “Valentine,” “The Gift,” “Love of My Life,” “Simple Things” and “Peace. 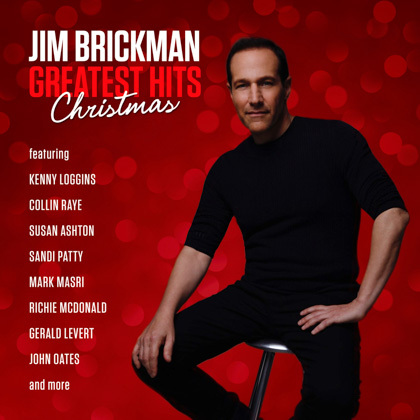 Jim has established a reputation for his collaborations with many gifted musical artists that include: Martina McBride, Gerald Levert, Lady Antebellum, Michael W. Smith, Kenny Loggins, Carly Simon, Herb Alpert, Collin Raye, Pam Tillis, Michael Bolton, Sara Evans, Donny Osmond and Olivia Newton-John.